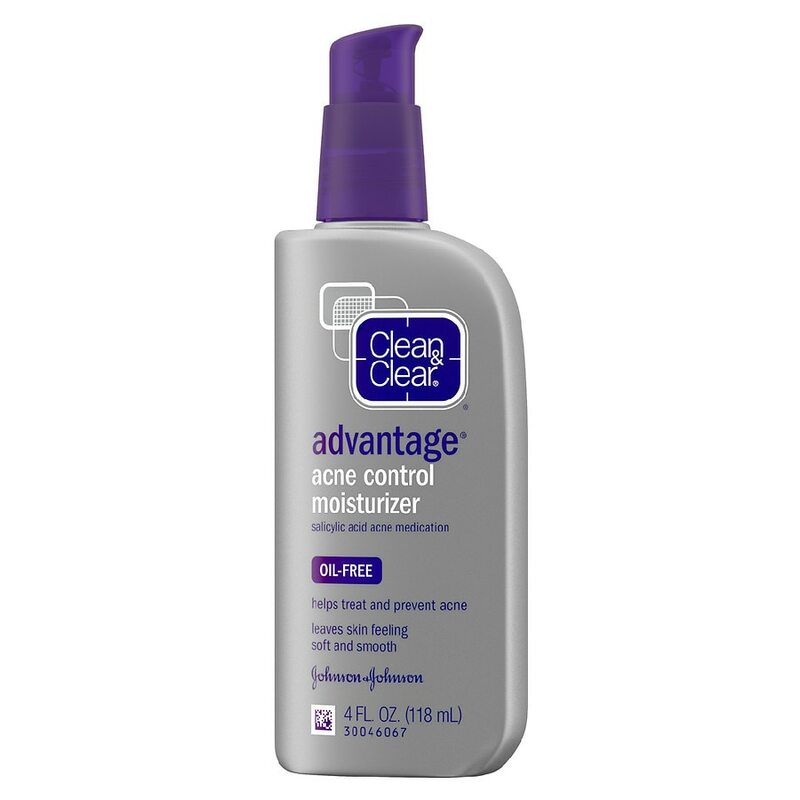 Clean & Clear Advantage Acne Control Moisturizer helps treat and prevent acne while leaving skin soft and smooth. This moisturizer is ideal for normal, oily, and combination skin. With salicylic acid acne medicine, the moisturizing lotion helps diminish the number of breakouts that occur and protects skin from dryness. Light and non-greasy, Clean & Clear Advantage Acne Control Moisturizer is oil-free and safe for everyday use.